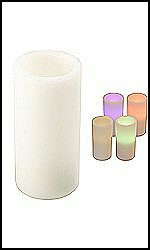 Our LED Candles are great for areas where no flame can be used. 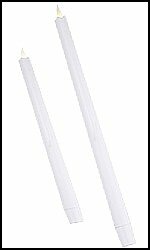 We make a full line of LED candles which includes our LED Tapers, LED Votives and other options. 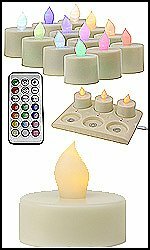 Some are rechargable and others run on batteries.